You’re in for unique surprises every time you shop at Giant! Aside from exciting promos, we’re also offering free home delivery services to make your shopping hassle-free. 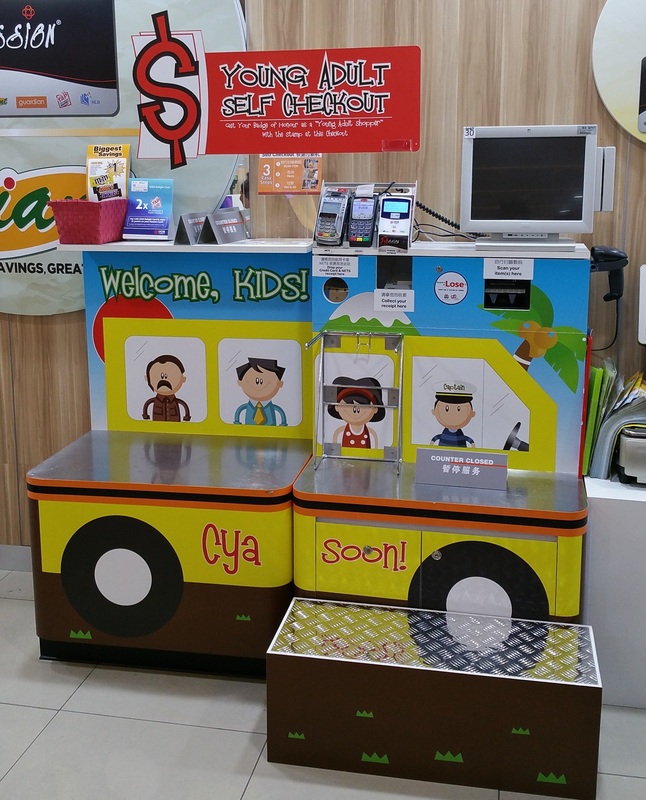 Your children will also surely love our interactive kids self-checkout where they can have fun role playing! Tag along your kids next time you visit Giant Parkway Parade, Giant Loyang Point or Giant Sembawang Shopping Centre! With our Kids Self-Checkout, they will surely enjoy role playing as a shopper, as they help to upload purchases and tap out at the self-checkout counter!